John has over 30 years of property management experience, including 20 years in the Low-Income Housing Tax Credit field. Prior to joining Summit, John was the Chief Operating Officer of Coburn & Feeley Property Management Company. Today, John is responsible for managing the day to day operations of Summit’s portfolio of 1100 housing units. His duties include hiring and oversight of all Summit staff, review of financial performance of each community, as well as communications with all regulatory agencies and the ownership of each property. John is a graduate of the University of New Hampshire and the Leadership Champlain program. 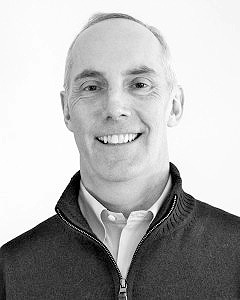 John holds residential salesperson’s licenses in both Vermont & New Hampshire and received his Executive National Compliance Professional designation from the Elizabeth Moreland Housing Credit College in 2002. He currently lives in South Burlington, VT with his wife and two kids.